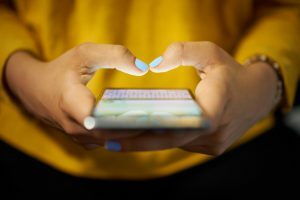 In a recent study by Dunham and Company, research shows 84% of nonprofits, including some of the nation’s largest charities, do not have easy-to-navigate donation websites for mobile devices. The study suggests nonprofits may be missing out on billions of dollars in online gifts for this reason. Dunham and Company found that charitable organizations who provide the best online-giving experience to donors raise, on average, 25% more money online than their counterparts. The Chronicle of Philanthropy highlighted some of the study’s findings in a recent article. Dunham and Company evaluated 151 charitable organizations, with 100 being large enough to appear in The Chronicle’s Philanthropy 400. Researchers reviewed the websites of the organizations, signed up to receive emails, and gave each an initial gift of $20. Researchers then monitored how each organization communicated and built relationships online and through emails. Just 14% of the organizations’ websites in the study provided compelling reasons for giving now. Only about a quarter of the websites provided a link to share on social-media networks such as Facebook and Twitter. More than 80% sent no further email to new listserv subscribers after one initial “welcome” message. Sixty-three percent (63%) did not tell donors how to participate after donating. According to Dunham and Company researchers, the key to cultivating long-lasting donors is to give them numerous ways to get involved or support a cause, such as providing ways to see the impact of their gift. An image or video can help solidify a donor’s choice to give. This continues the emotional high point for the donor at the end of the donation process. One organization in the study saw a sharp increase in gifts after switching to a mobile-friendly website. 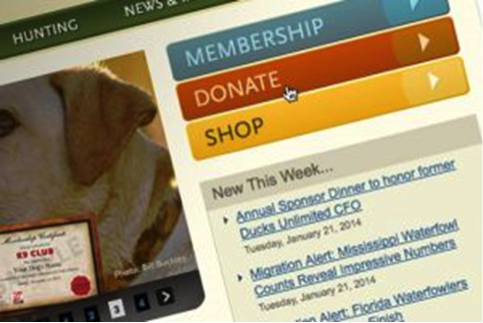 Five months later, half of the charity’s web traffic and up to 35% of its online donations came from mobile devices. 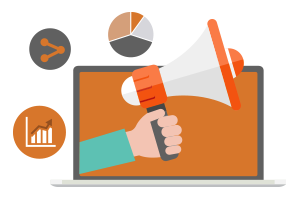 Interested in making your organization more effective at online fundraising? Transform Consulting Group keeps up to date with the latest research and industry best practices to help organizations grow and diversify their funding streams. Contact us today for a free consultation!